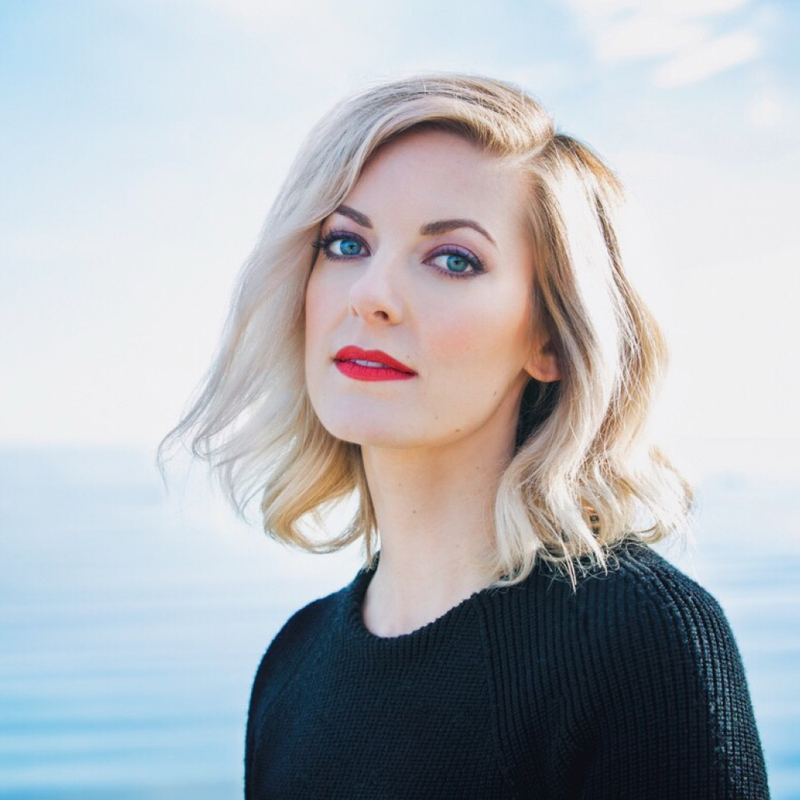 Many of us ‘cottage goers’ are always on the hunt for important makeup tips. Getting out of the city and enjoying nature is a beautiful Canadian pastime in the summer. It’s a place to unwind and let your hair down, but not typically the environment for contouring or a smokey eye. That said, I believe every man, woman, and child has to right to look how ever they so choose while sitting on the dock by the lake. So if a little makeup makes you feel better, then here are some easy tips to keep you looking and feeling your best. It is so important to always be wearing sunscreen, especially if you plan to be outside for the day. A tan is cute, but a burn is not. 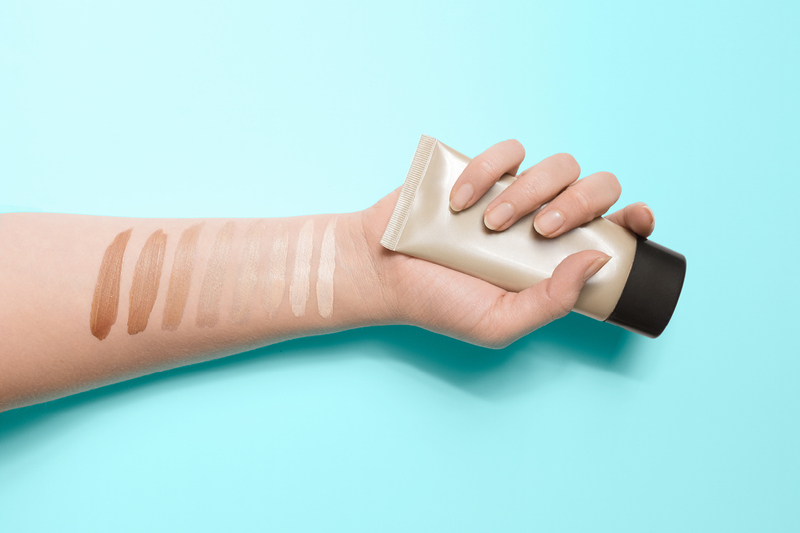 Find a tinted moisturizer with just enough coverage to cut out any redness or unevenness in your complexion. CC Creams and BB Creams are also a great option. A lip oil is a hybrid between a balm and a gloss. It is silky and smooth with amazingly sheer, wet shine. Perfect for a day on the lake, since it’s not sticky like a typical gloss and your hair won’t get stuck in it! Choose a vibrant colour, pop on your sunglasses and you’ll look great. 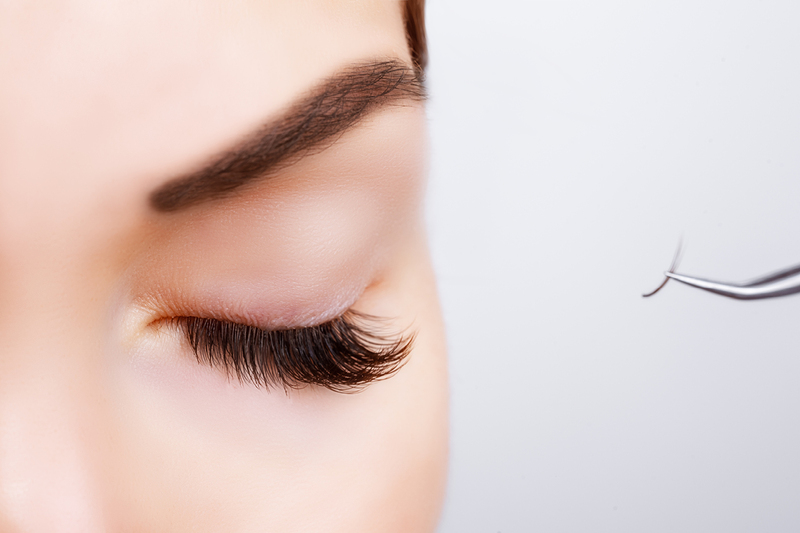 Extensions are a great semi permanent option for 24/7 perfect lashes with zero work. You can swim without the fear of mascara running or bothering with waterproof mascara, which can often be more trouble than it’s worth. They last for about 2-3 weeks before you need a touch up, so book an appointment with a technician accordingly. 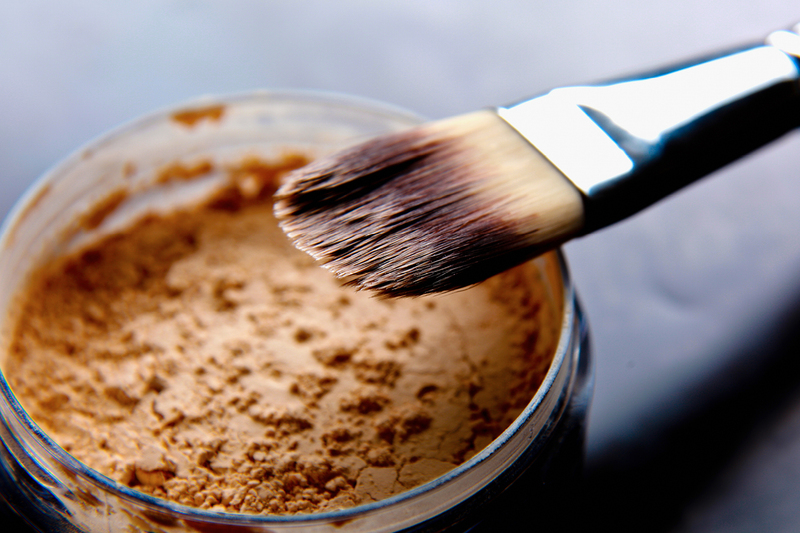 Many loose mineral powdered foundations are both waterproof and can have a high SPF depending on application. Because one of the key ingredients is typically Titanium Dioxide, the powder itself is a physical block. A light dusting of these types of foundation can give you beautiful, natural coverage and can easily cover pesky problem areas with a more concentrated application. A bronze and shimmer are great during the summer. There is no more appropriate location for a bronzer and shimmer than in the sunshine. Sweep a small amount of bronzer across your forehead and in one continuous motion trace a backwards 3 shape under your cheekbone and across your jawline. You can also apply a small amount on your nose but be careful, it can go from a little tan to a little brown nose very easily. Dust a small amount of shimmer on your cheekbones and around your eyes to complete the beach babe look.